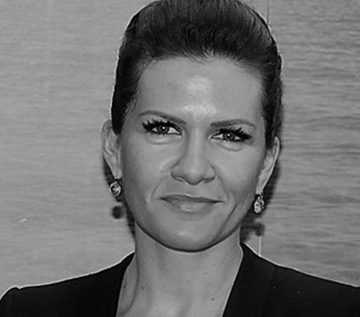 Miranda Mladin has just recently took the role of Executive Director for Central Marketing and Innovation at Atlantic Grupa. Prior to that she held various senior positions at Henkel corporation for 15 years. For the last two years she was International Senior Marketing Manager at Henkel Ag&Co. KGaA, Germany, where she was responsible for 45 markets. Before that she was Marketing Director at Henkel Croatia for 4 years. She graduated from Faculty of Economics in Split, Croatia, and she holds a Master’s Degree in Business Management.